I am a mother to a son and daughter, who are my world. 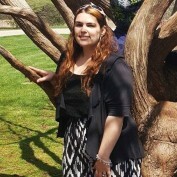 I am also in my late 20's from Michigan and enjoy reading, writing, and photography. I work at home as a freelance writer. It is the perfect job for me as I love writing, and it allows me to stay at home and be there for my children. 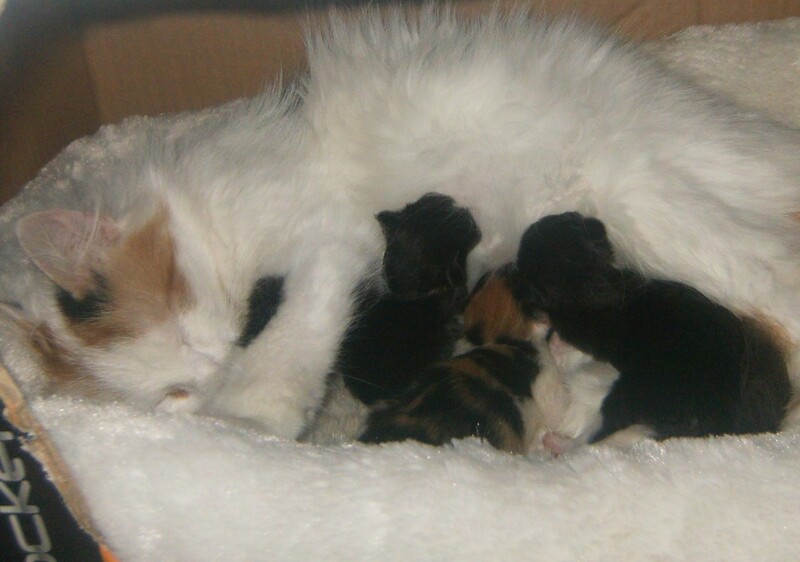 Newborn kittens are extremely adorable, but they can be a lot of work. If the mother cat is around, you won't have to do much, but if she isn't, then you have all the responsibilities meant for her. Cats will be good with eating just their simple cat food and drinking plain water. 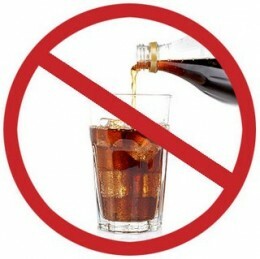 If you want to give them a treat, you may, but just be sure to stay away from the following list of items! "Full House" - Where Are They Now? 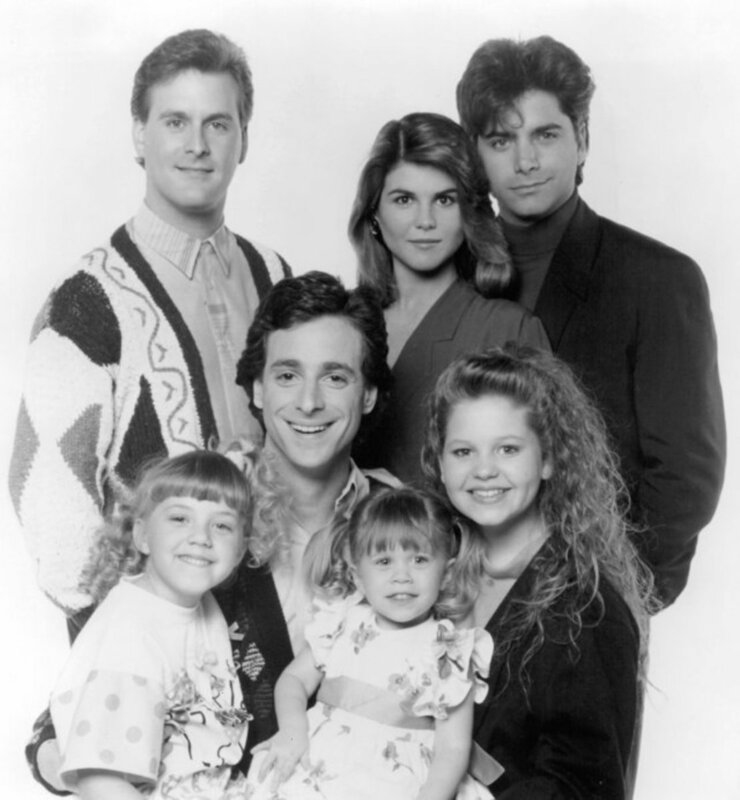 Full House had a great 8 seasons. Many people, parents and children alike, enjoyed the show. This hub tells a bit about the show and characters, and lets you know where the actors who played in this series are today. 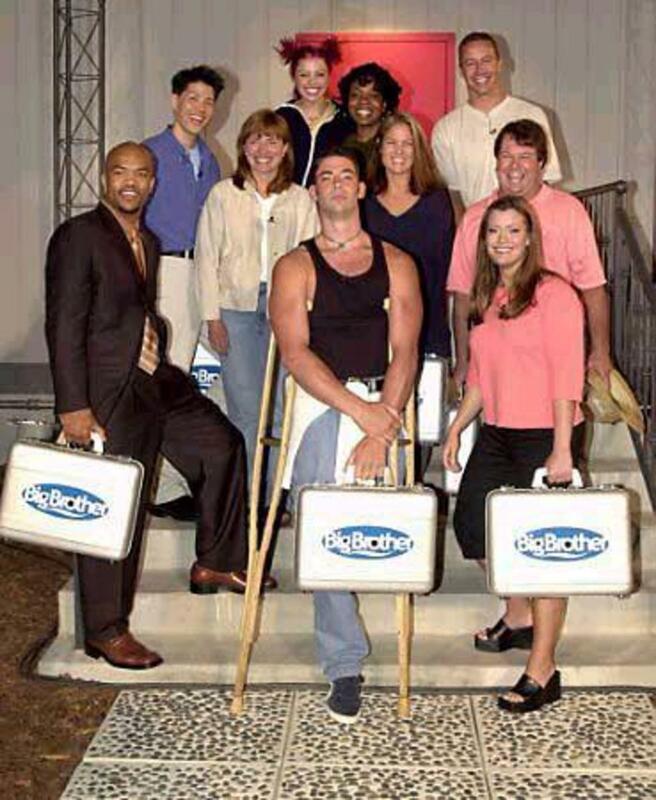 Big Brother on CBS is about 13 (sometimes more or less) strangers who compete for a summer to win $500,000. They are cut off from the outside world. It's a great reality show with lots of drama and entertainment! 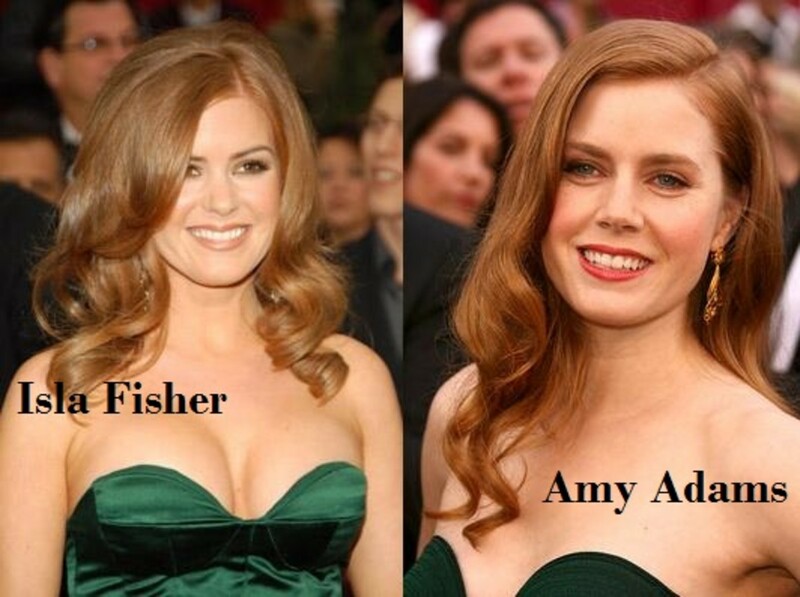 People have said that everyone in the world has a look-a-like, someone who is very similar in appearance to them. Here I have listed 10 celebrities and 10 other celebrities that look a lot like them. Step By Step- Where Are They Now? 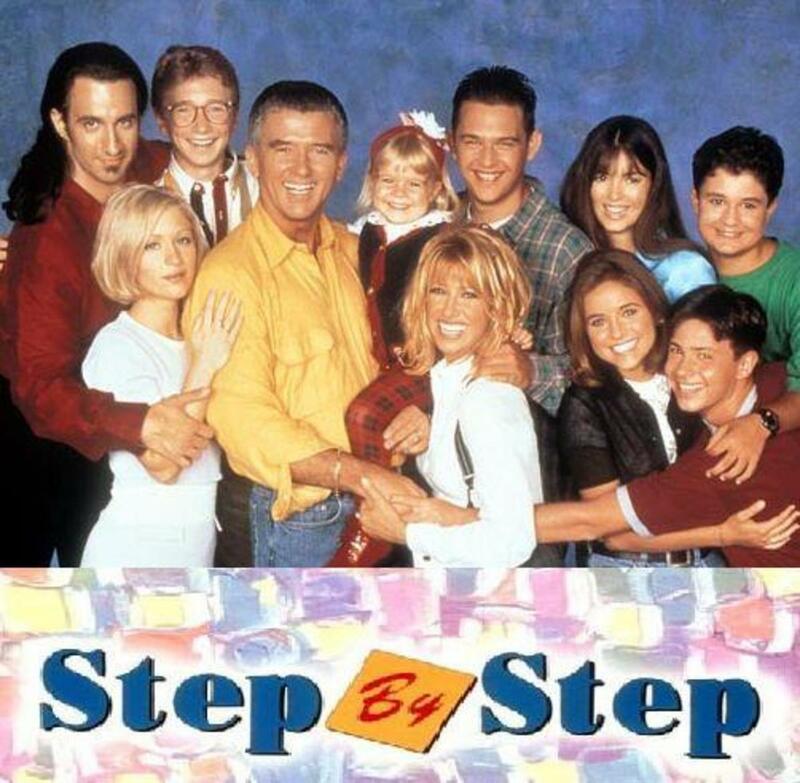 Step By Step was a show that ran around the same time as Full House, so if you watched one, you usually watched the other. It ran for 7 seasons from 1991 to 1998. The U.S. premiered their first ever Celebrity edition of Big Brother on February 7. Big Brother US Season 1: Where Are They Now? Big Brother is a popular reality show on CBS that airs every summer. This hub is all about Big Brother Season 1 and where the house guests are now. There are many shows available nowadays for toddlers. 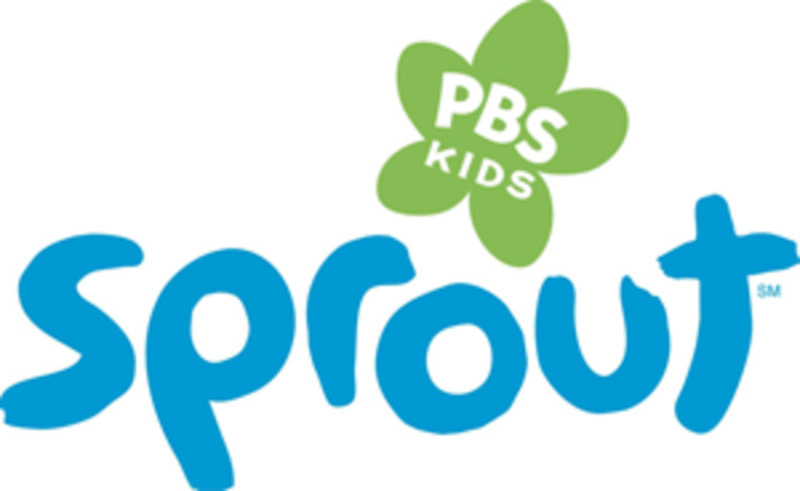 One of the most popular channels for toddlers is the Sprout channel. It is a combination of live shows hosted by Kelly, Sean, Dennisha, Liz and Chica and cartoons. Bell Peppers: Do the Different Colors Really Taste Any Different? 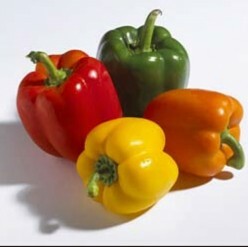 Bell peppers are known as sweet peppers because they do not contain the chemical in normal peppers that makes them hot. Therefore, they are sweet, not spicy. The most common bell pepper is the green one, but red is actually the most ripe. Try out all 4 colors and see which kind you like the best. The scientific name of the carnation is Dianthus Caryophyllus. In Greek, Dianthus means "the flower of god". 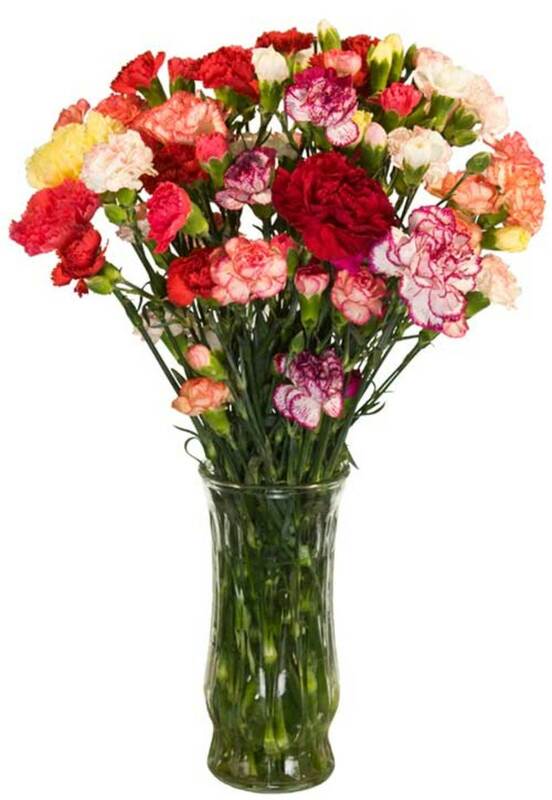 In general, the meanings of the carnation include love, fascination, and distinction. 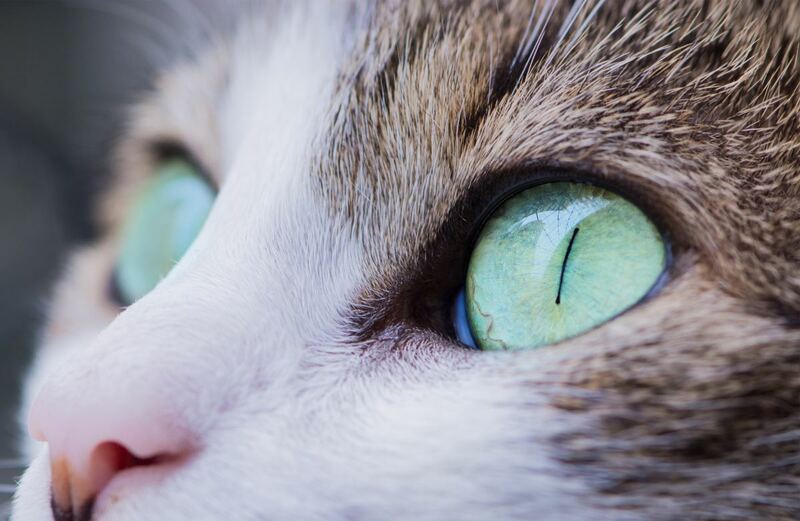 A few home remedies may easily resolve your cat's eye problems. While there are numerous ways to support your cat, let's talk about things you can do for them at home. As always, it is important to work with your veterinarian. Many people think that it is okay for a cat to drink milk and eat tuna. However, this is not the case. Milk can cause a cat to be lactose intolerant and tuna can cause mercury poisoning. Find out here which human foods ARE okay for a cat to have. 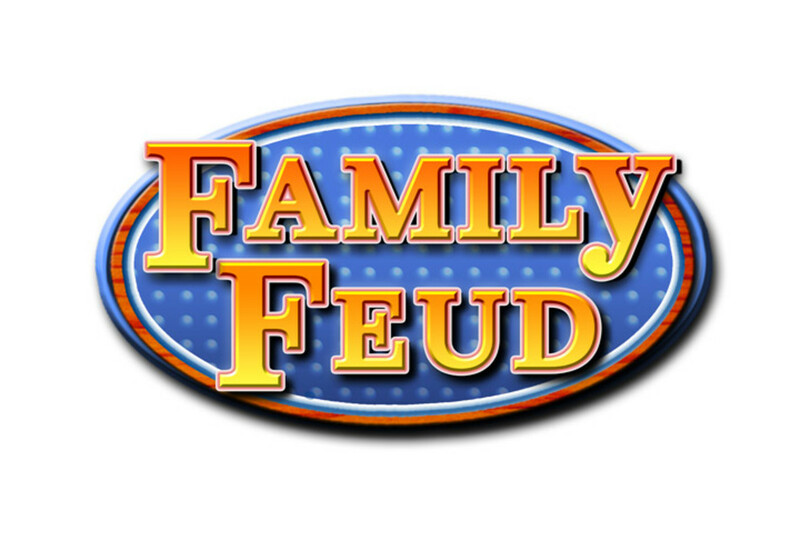 Family Feud is a game show where 2 families (made up of 5 members each) compete against each other for a chance to win $20,000. The show has been on and off the air since 1976 with 6 different hosts. 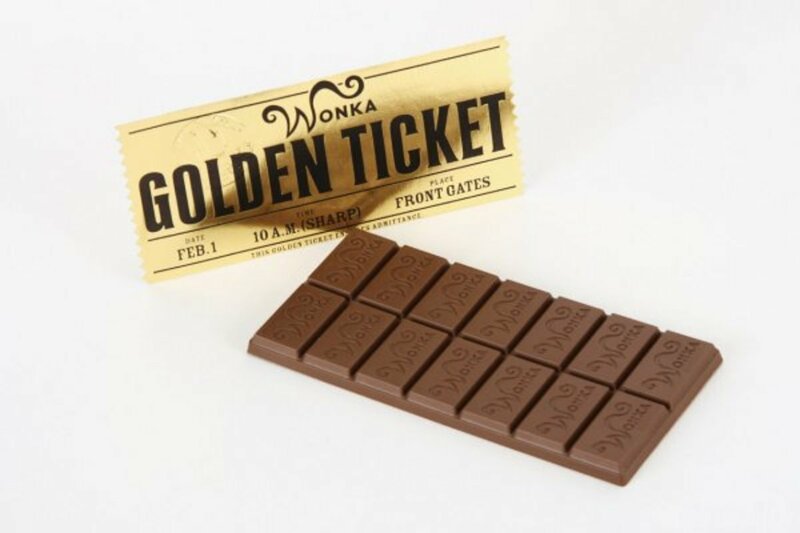 Many people loved the original Willy Wonka & the Chocolate Factory. A few years ago, a newer and very different version was made, called Charlie and the Chocolate Factory. Here is a look at the characters from each. Which version do you prefer? The Lion King- Who's Voices Are We Hearing? Many people know and love the movie The Lion King. But I bet most of you don't know whose voices the characters belong to. Find out here! Milo Ventimiglia is a popular tv and movie actor. He has been on Gilmore Girls and Heroes and has appeared in several movies. Milo is currently stealing everyone's hearts on the hit show, This Is Us.